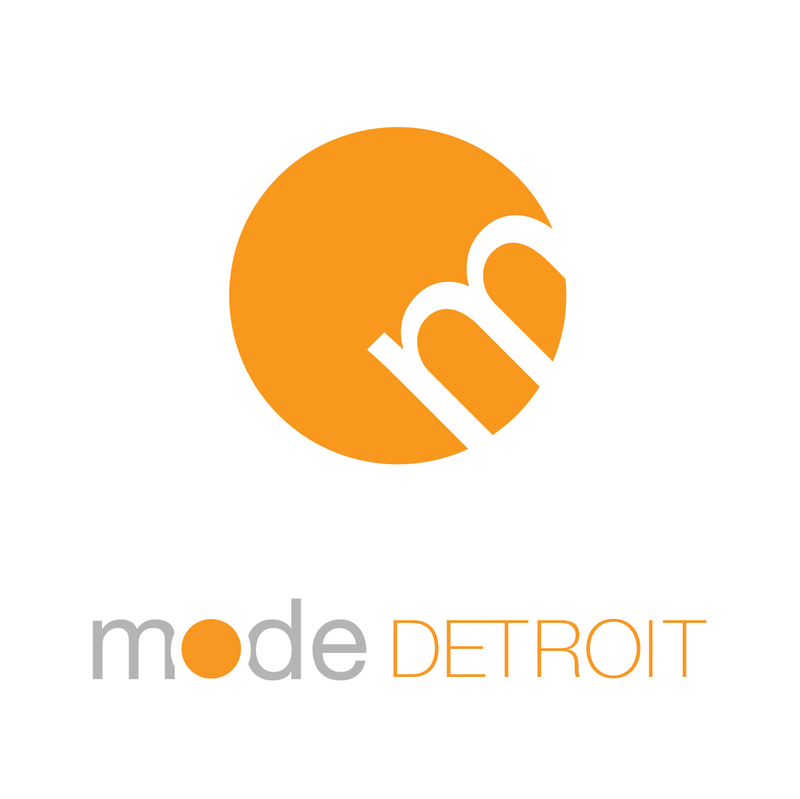 MODE Detroit promotes Detroit by covering local and international events to show the world how amazing our city is. A quarterly online magazine is in the works; so make sure to keep following us. Detroit receives a lot of negative press world-wide without showing the true positive vibe our city has. Right now we have an explosion of people, organizations, and companies gathering together regularly working to bring Detroit back to it’s world class status. We are MOTOWN, Hockeytown, Techtown, and the MOTORCity! We work harder then most and play even harder. Our events are legendary. And our restaurants will blow your mind. MODE Detroit is also are a creative source for professional design, illustration, photography, and videography. Wish I didn’t have to state this in more then one place, but due to recent sites stealing our images. ALL IMAGES ARE © COPYRIGHTED. ALL RIGHTS RESERVED. DO NOT COPY, MODIFY, OR REUSE WITHOUT PRIOR WRITTEN PERMISSION OR LEGAL ACTION WILL BE TAKEN.